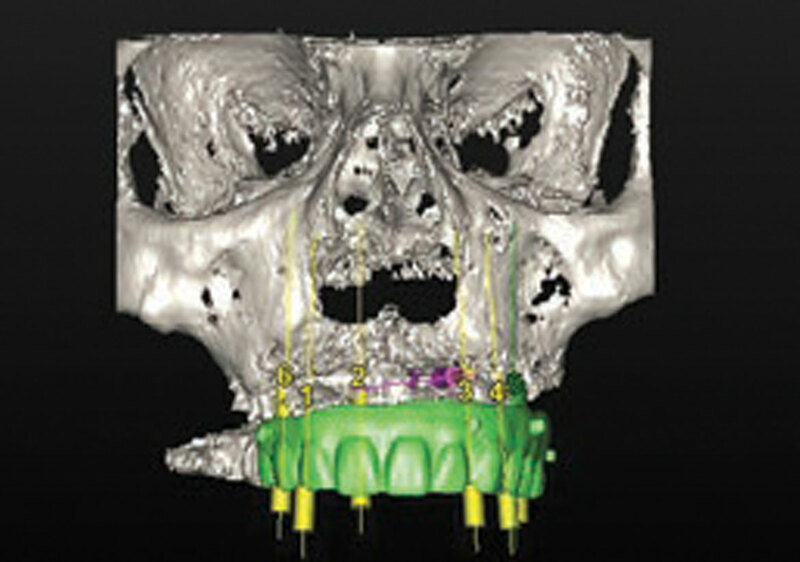 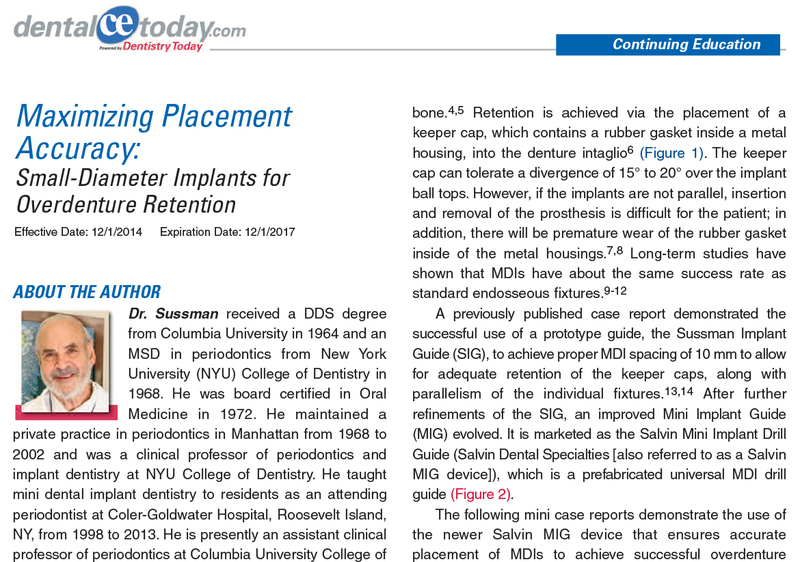 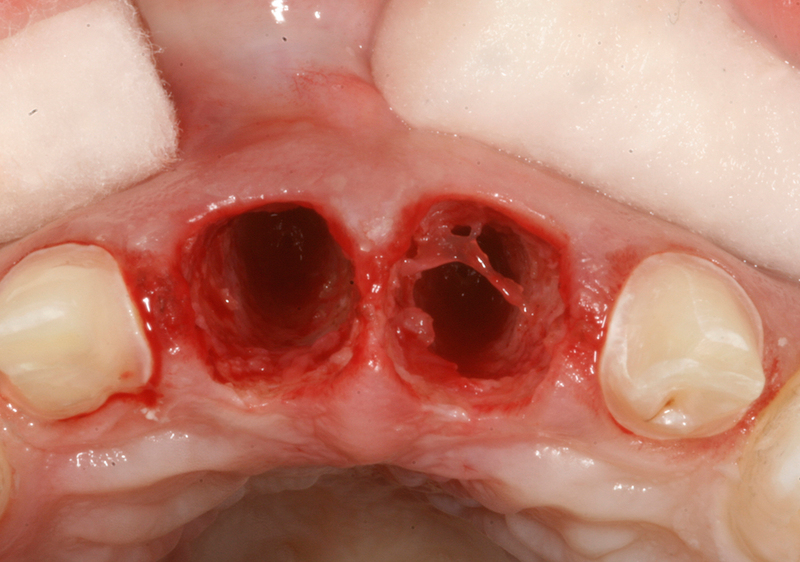 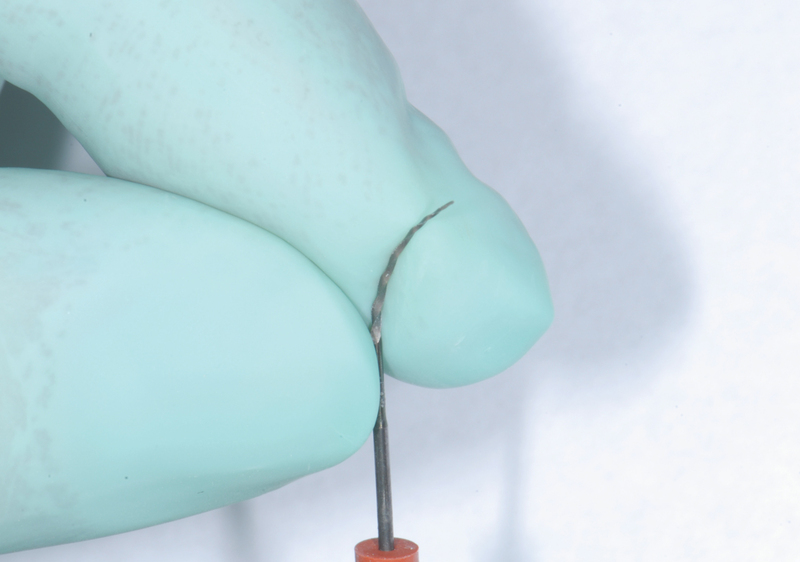 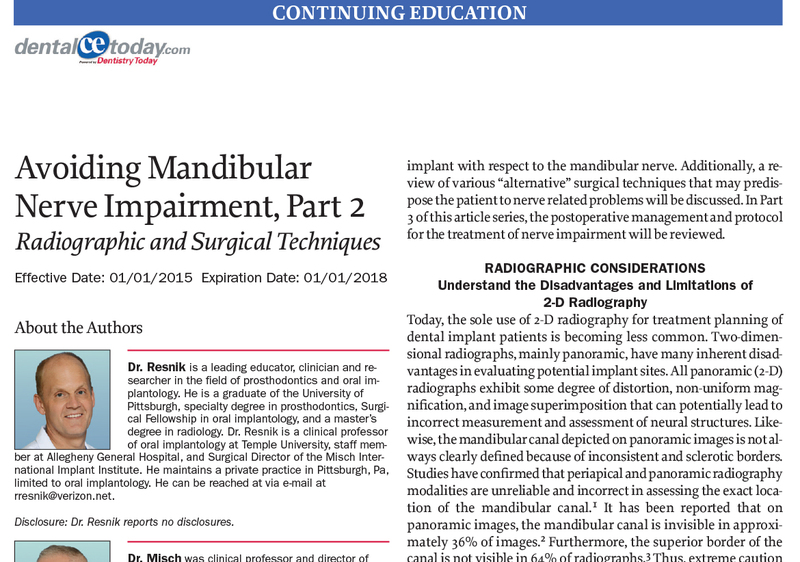 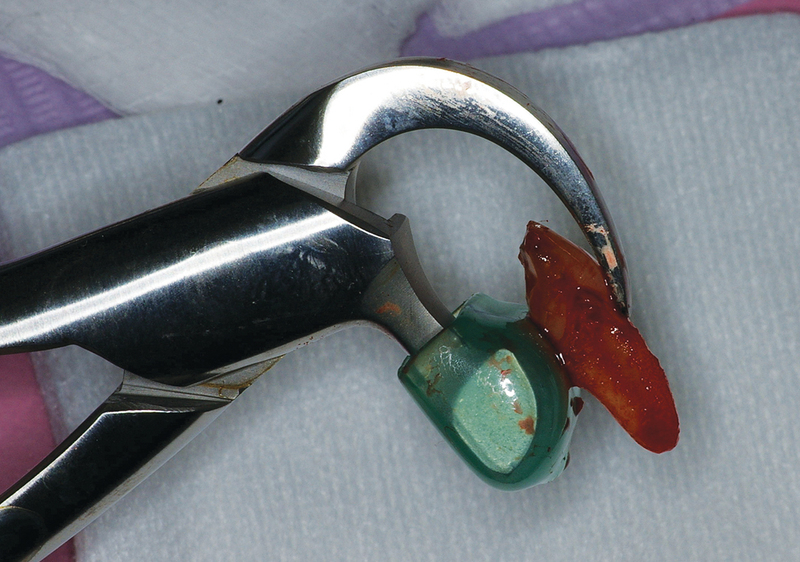 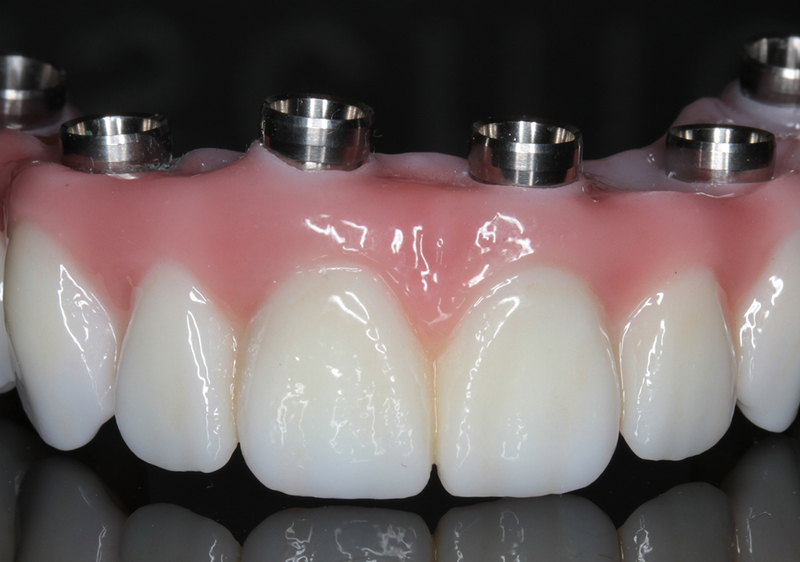 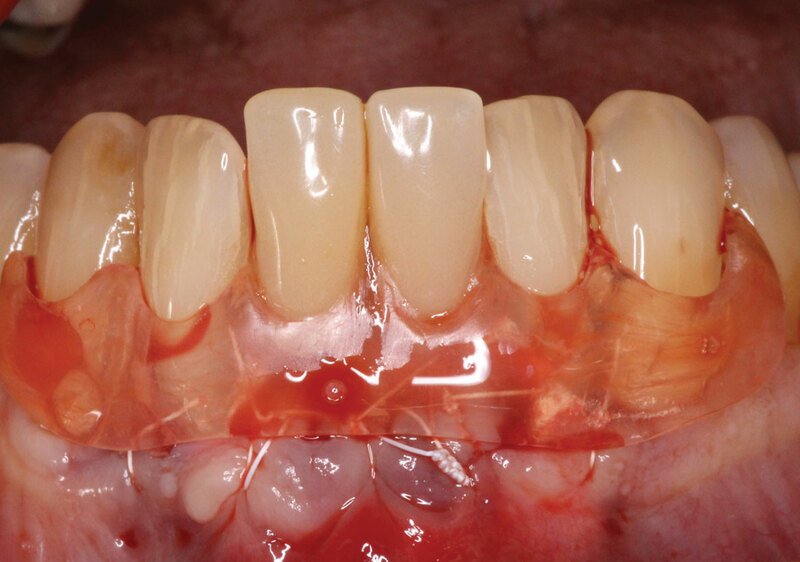 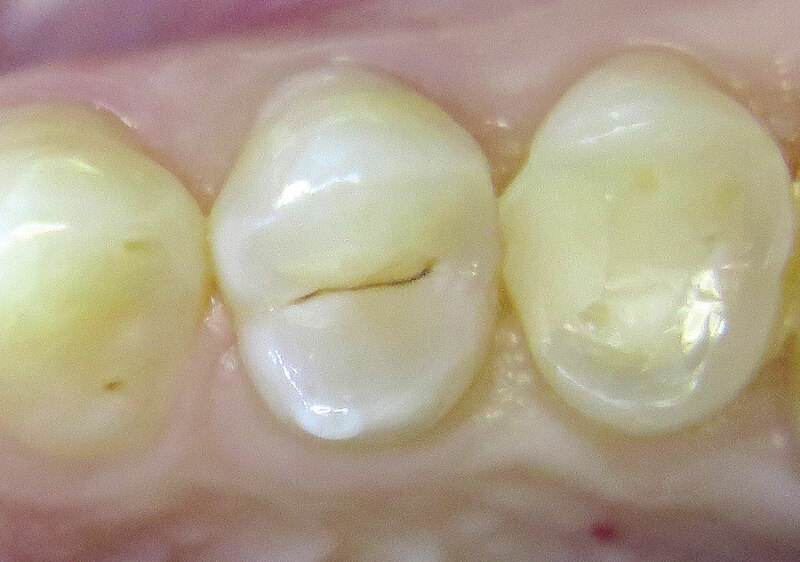 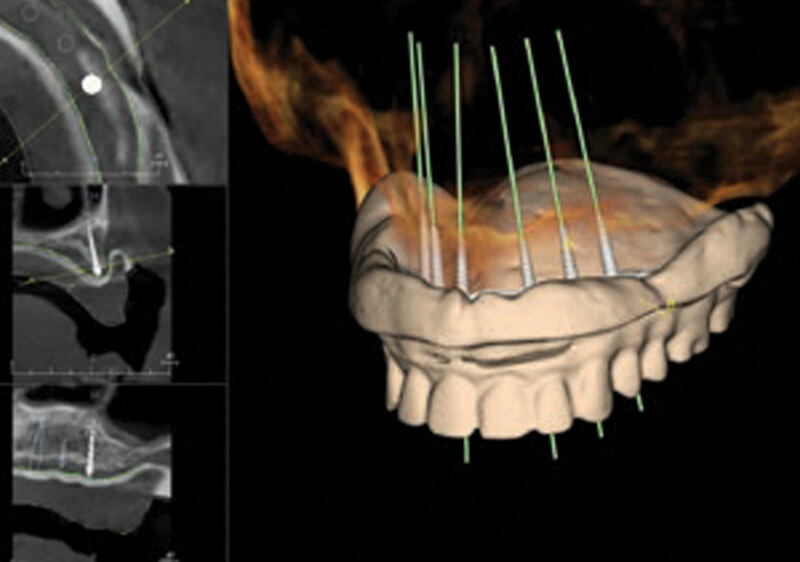 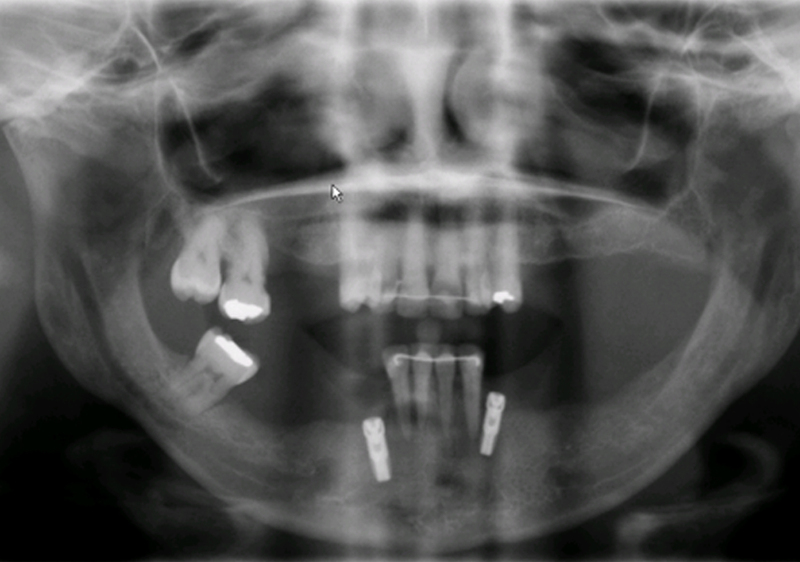 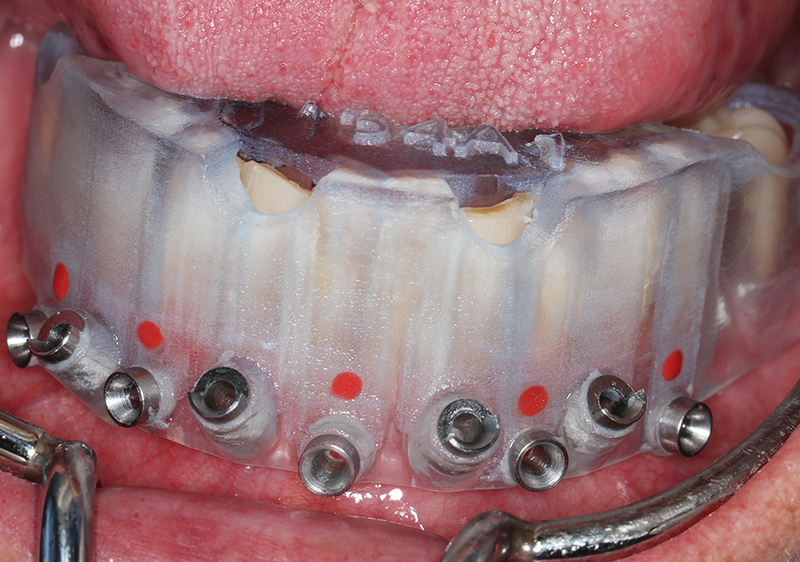 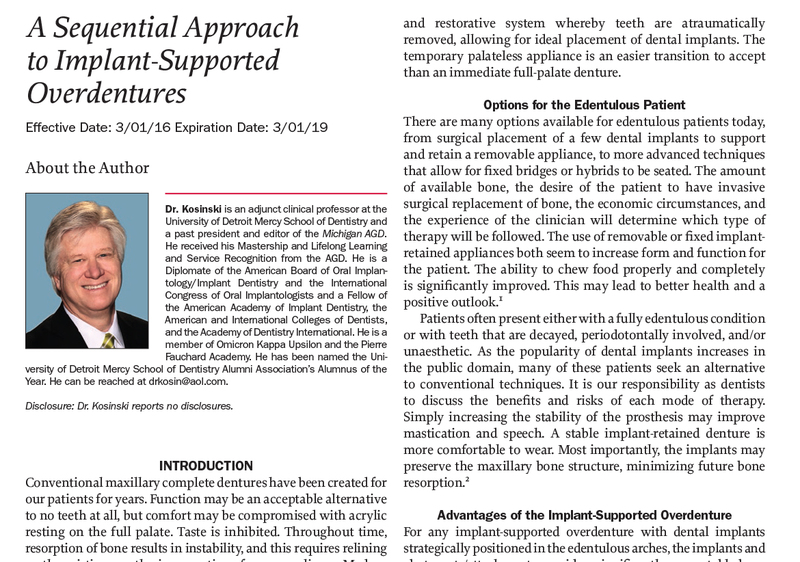 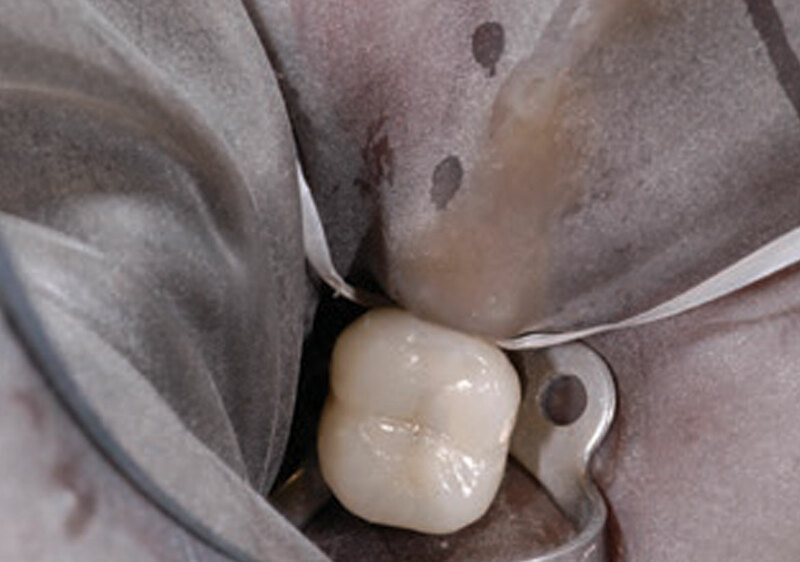 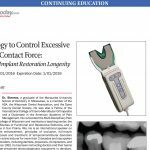 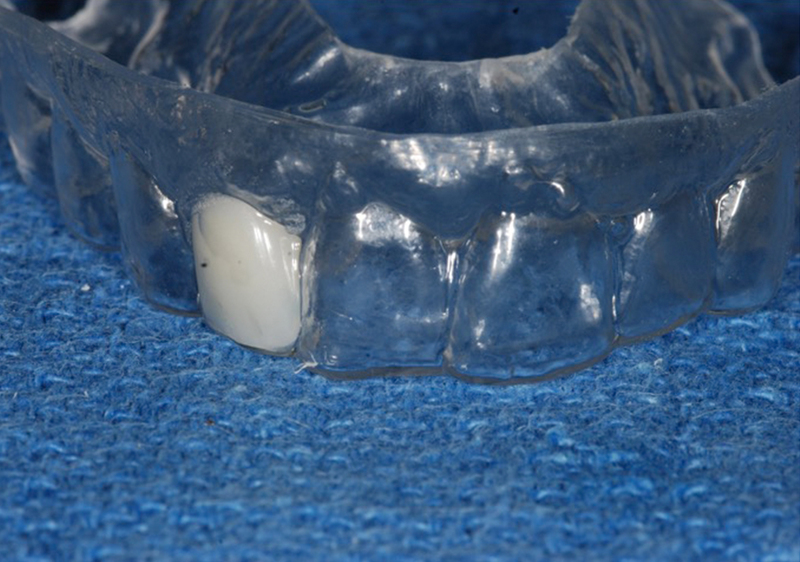 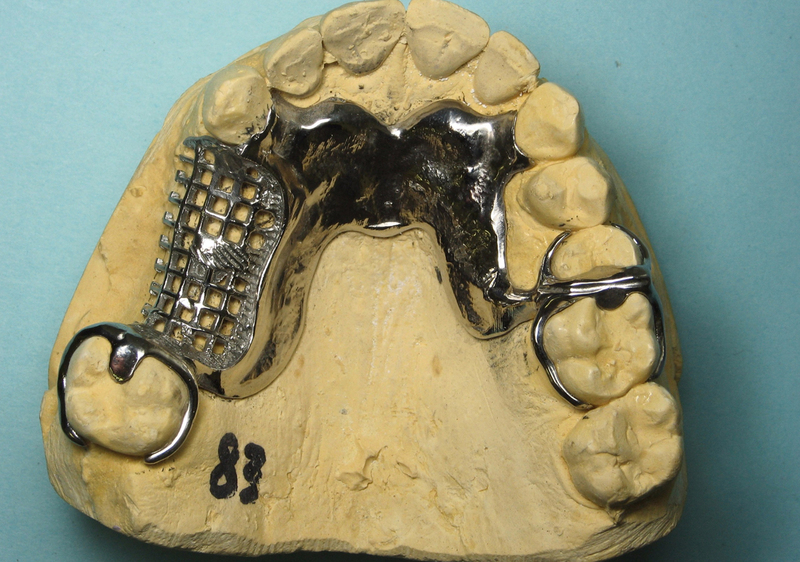 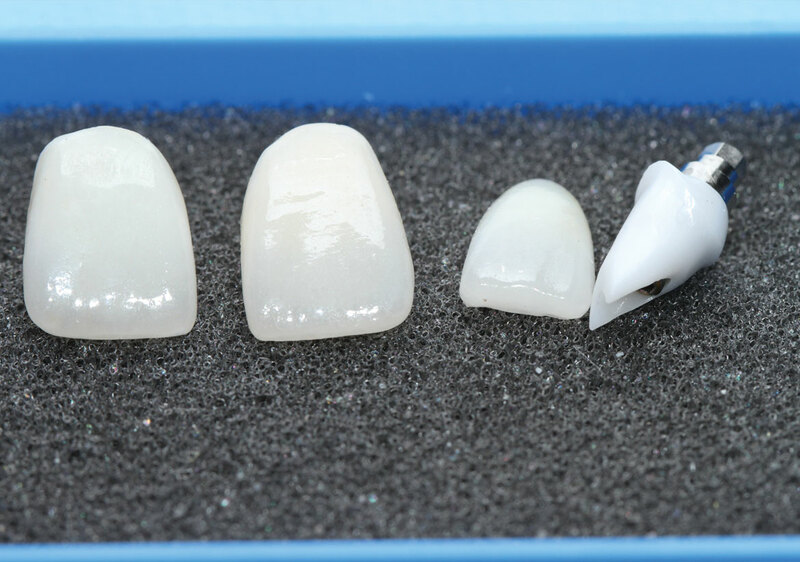 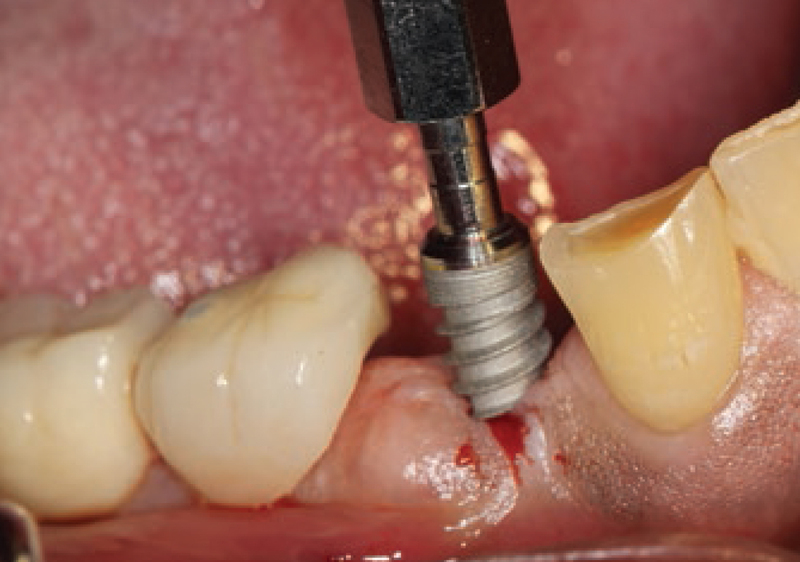 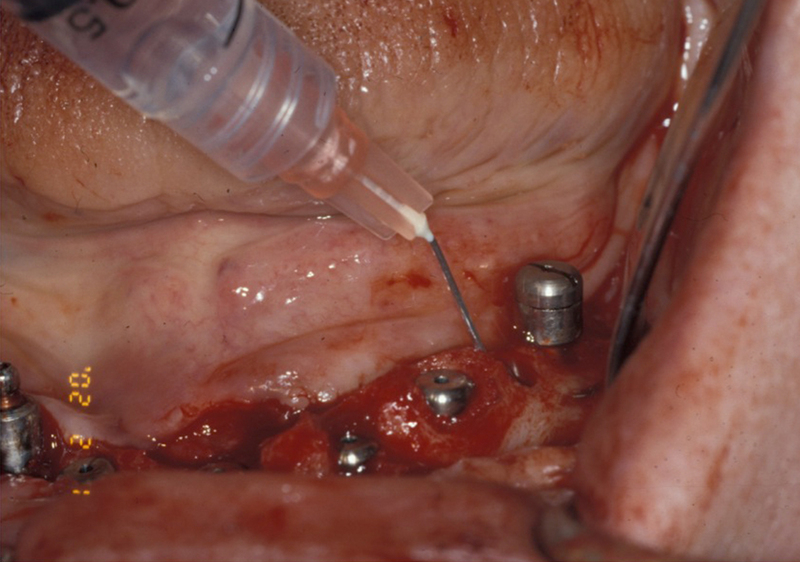 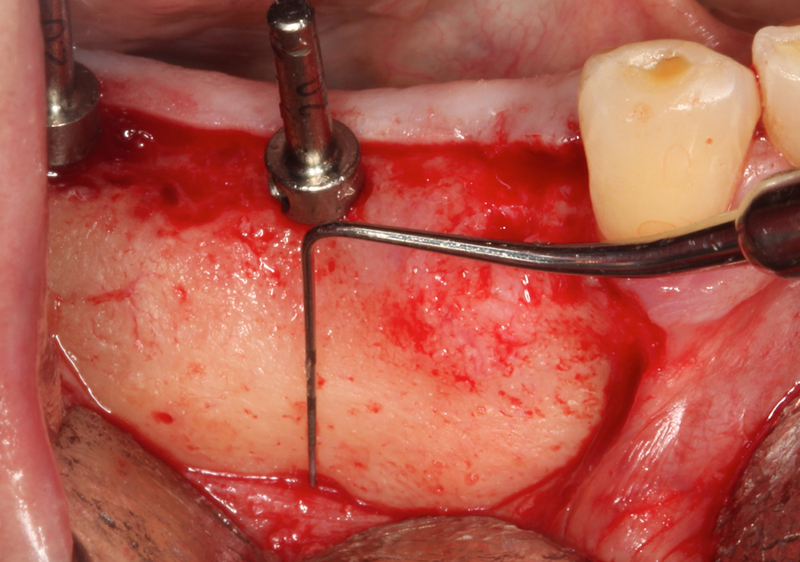 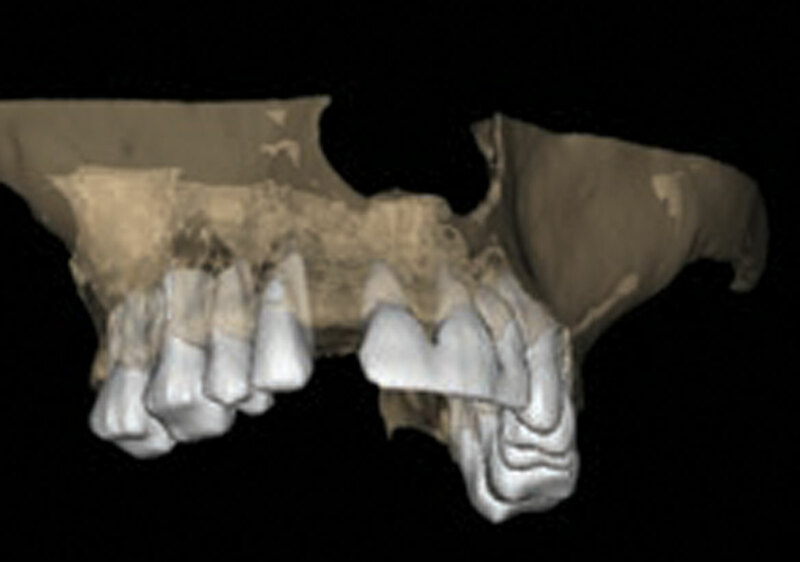 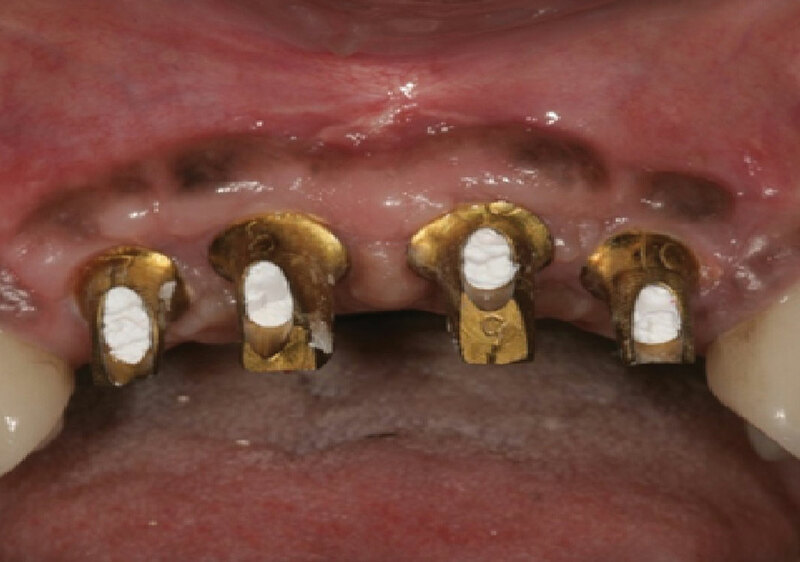 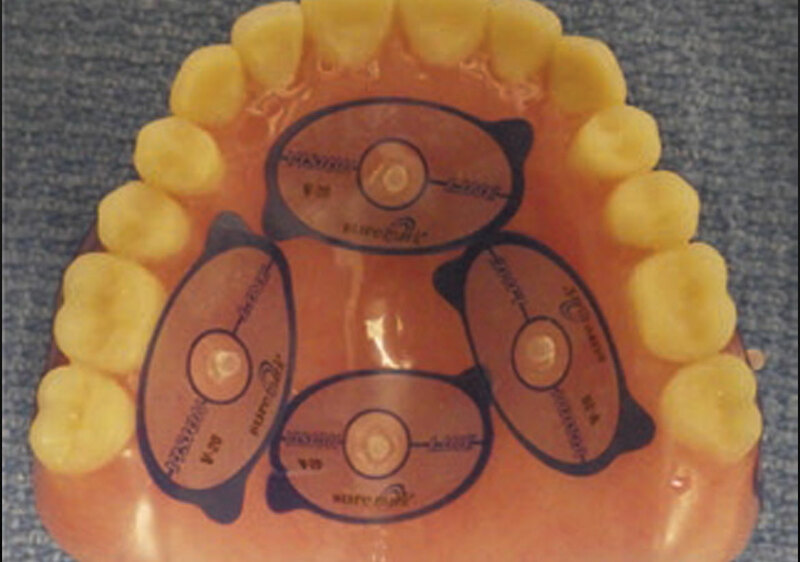 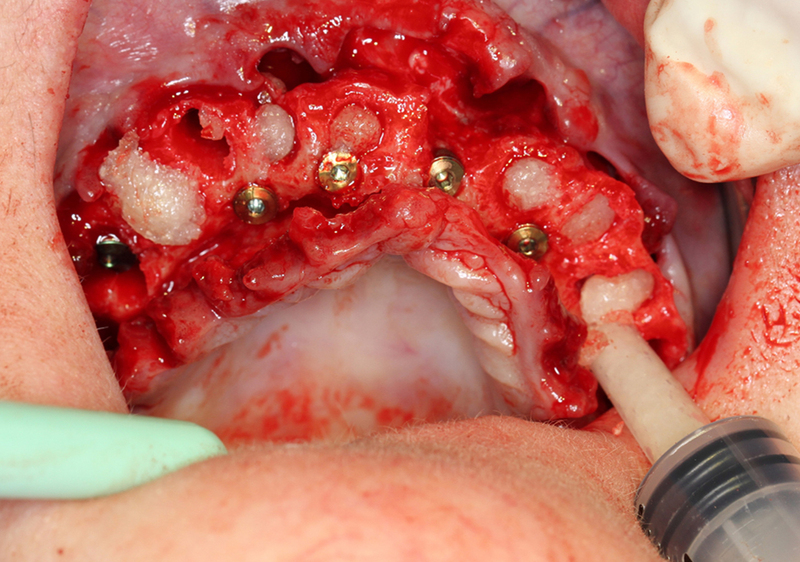 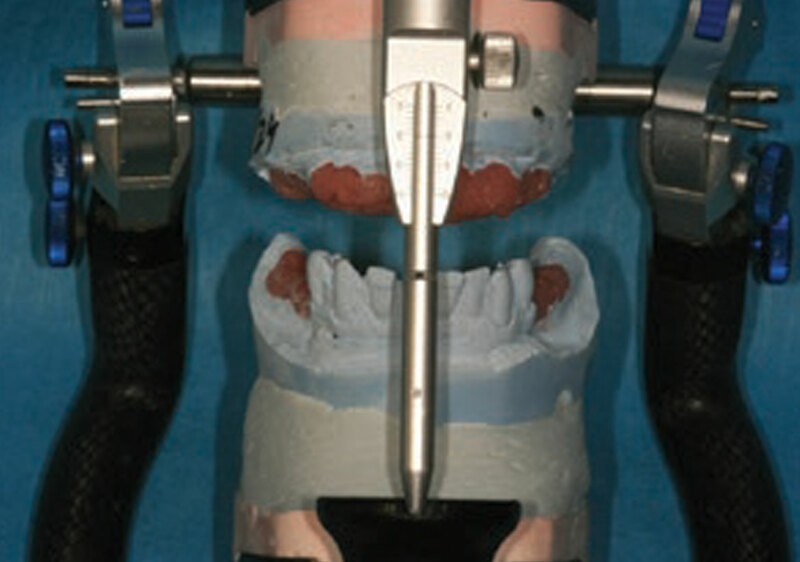 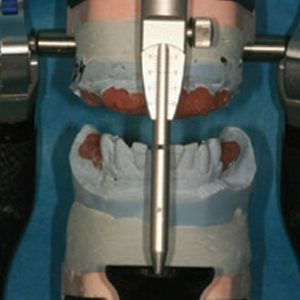 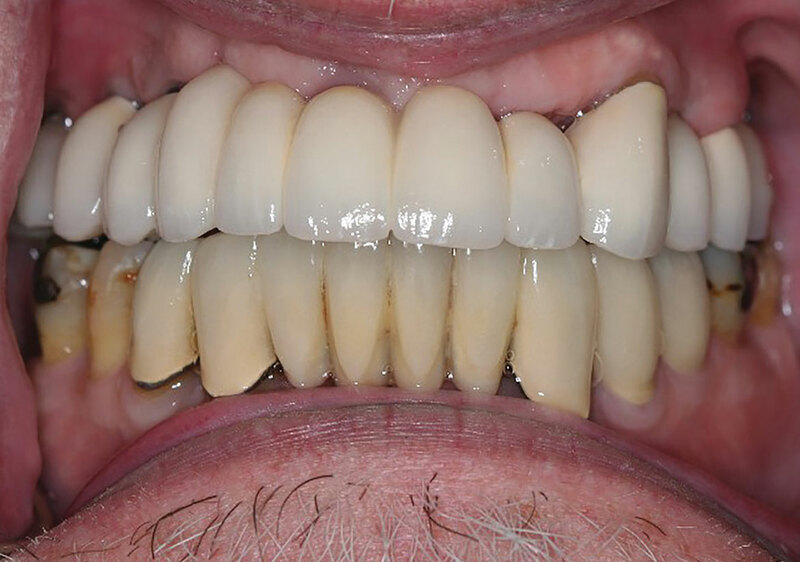 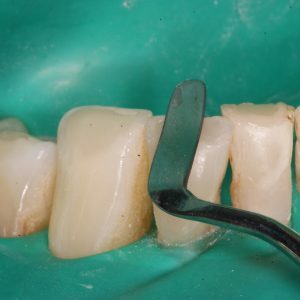 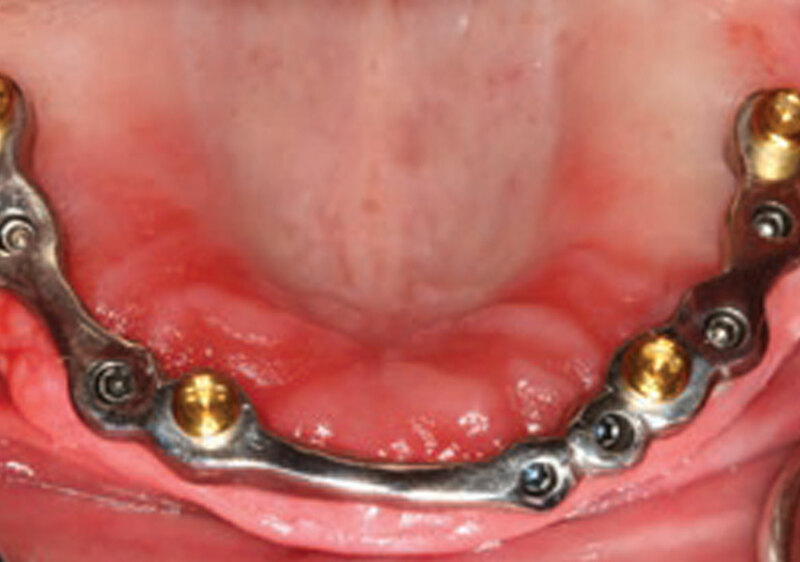 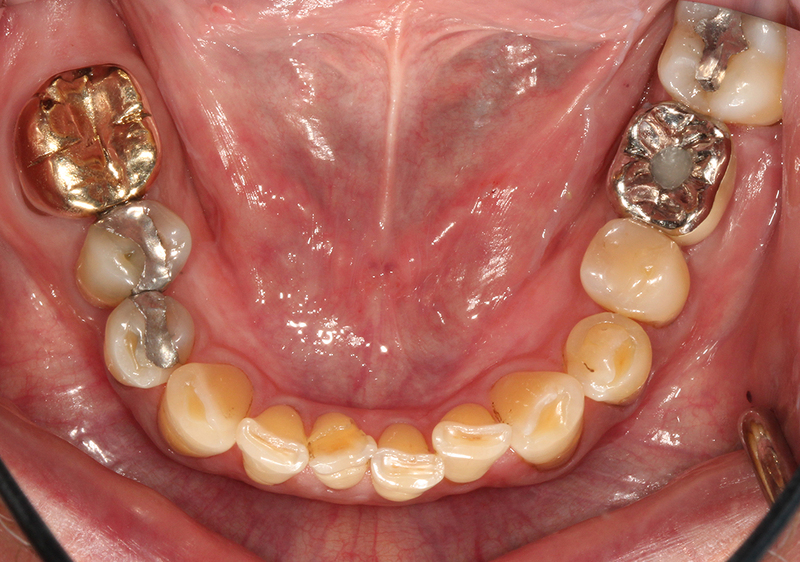 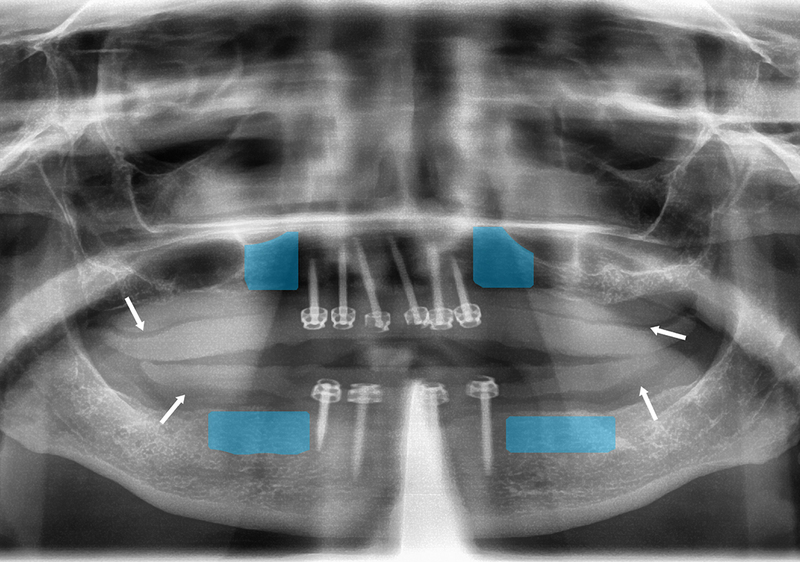 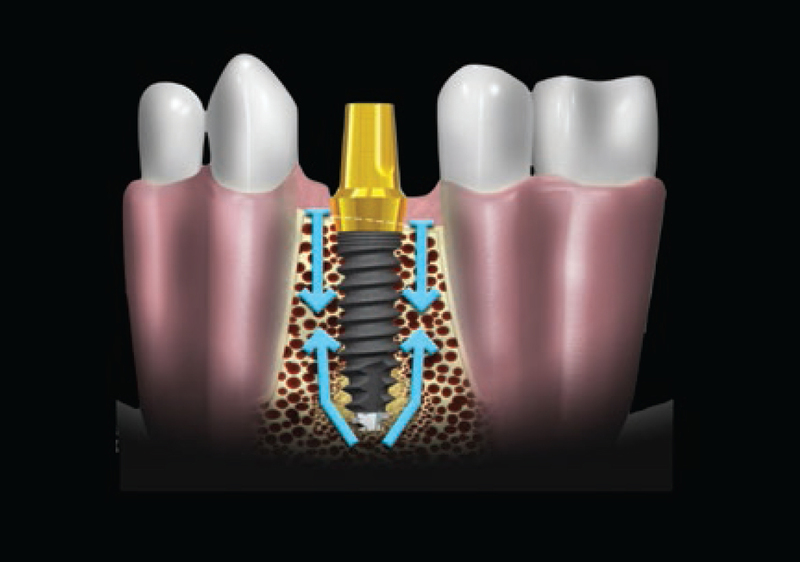 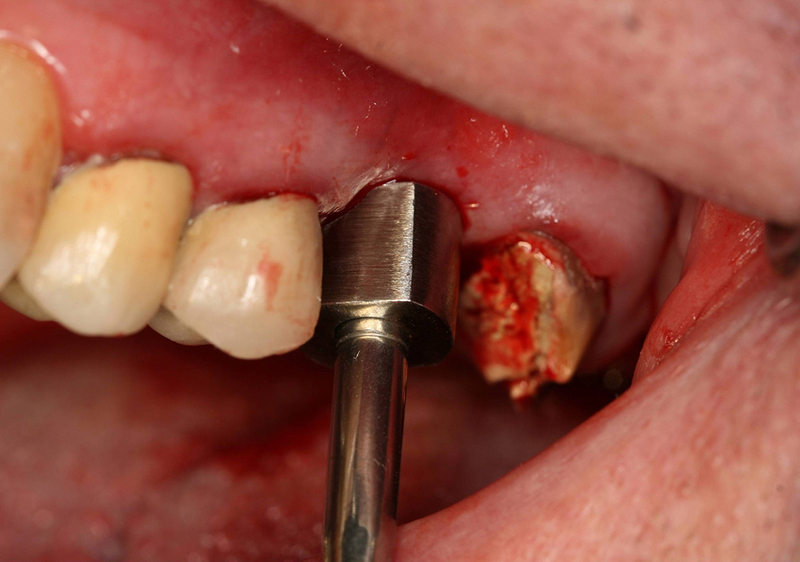 View cart “Full-Arch Zirconia Screw-Retained Bridges: The Advantages of a Guided Surgical Approach” has been added to your cart. 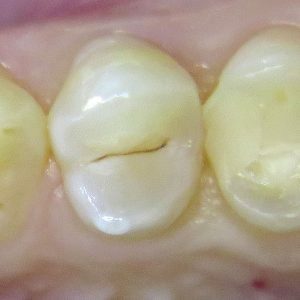 The Failure Rate: It’s Higher Than You Think! 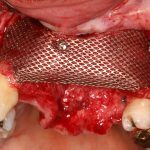 The Failure Rate: It's Higher Than You Think!